Here is San Francisco, commercial property owners need to squeeze every cent they can out of their buildings. 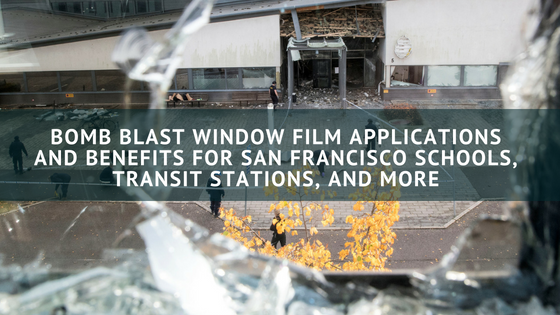 Happily, all of the benefits of Vista window film listed below, ultimately lead to more money from commercial investments. Vista Window Film Adds Security: WIndow film is your high rise’s first line of defense against would-be vandals and thieves. It also provides protection from graffiti with films that act as sacrificial layers on the various surfaces of your building like elevators, windows, and walls. Anti-graffiti window film protects you from having to replace your windows if/when tagged. 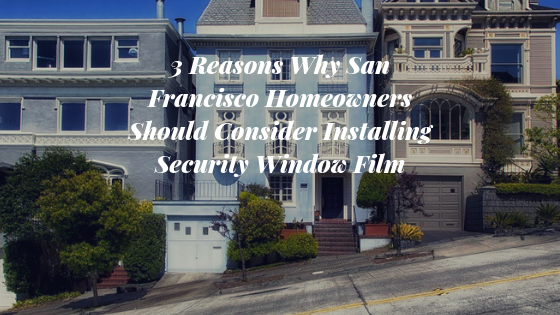 Also, security film requires multiple blows to fully penetrate, almost eliminating the possibility of smash and grabs. Vista Window Film Adds Style: Window film is a cost-effective alternative to having your windows completely replaced. Not only does film work to conserve energy but it looks sharp too! This is helpful for commercial properties looking to modernize a highrise’s appearance and attract new, higher-end clients. 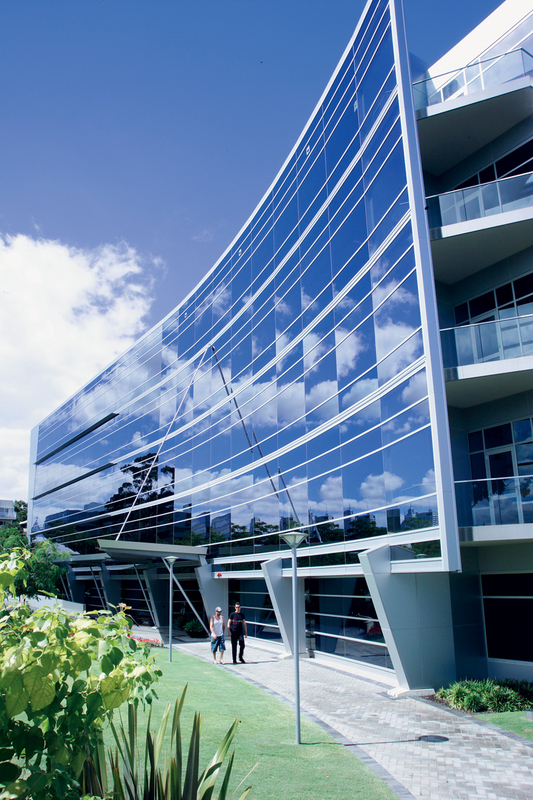 Vista Window Film Keeps Tenants Longer: Part of a successful high rise investment property is keeping vacancy low.. 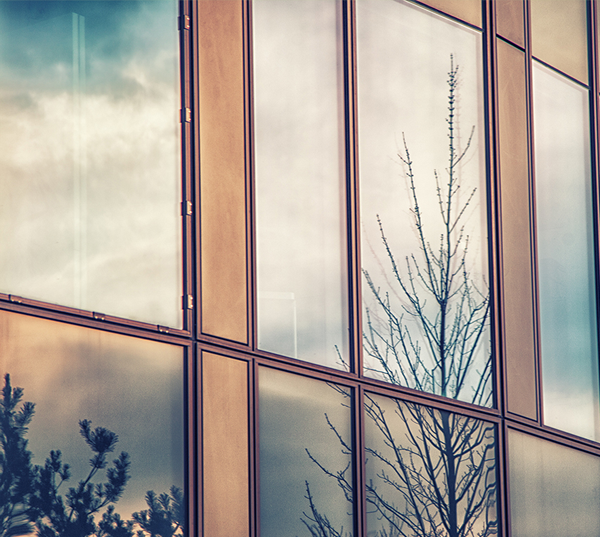 Window film makes the workplace more comfortable and is proven to make employees more productive. This means you will attract and keep higher-end clients. 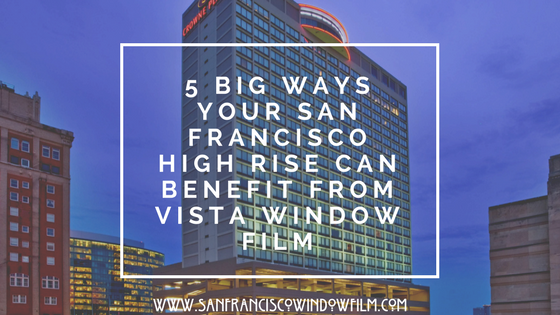 For more information on how Vista WIndow film can drastically improve the way your San Francisco high rise property does business, contact San Francisco Window Film today! 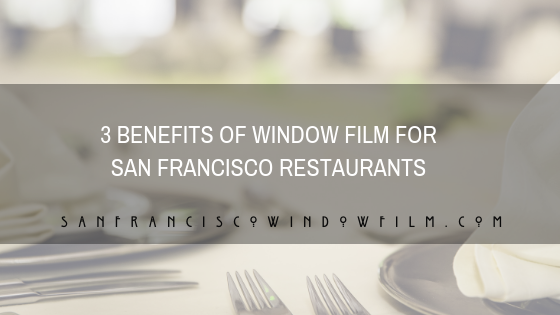 San Francisco Window Film provides high quality residential and commercial window tint to San Francisco and the surrounding area.